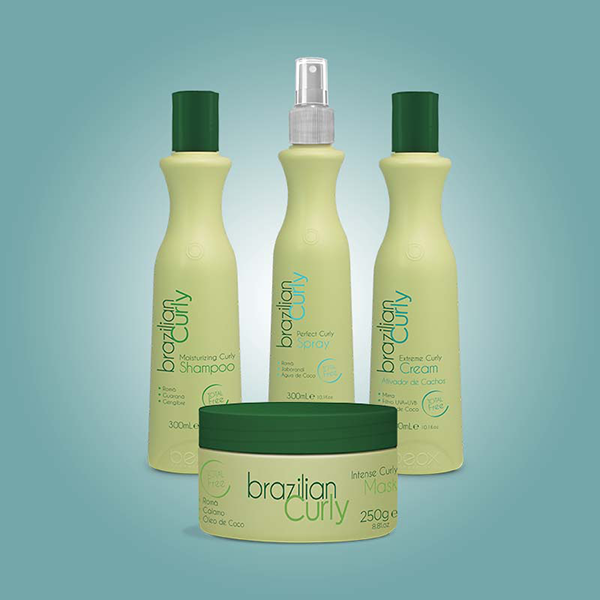 A line of professional cosmetics intended for beauty salons all over Brazil and the world. Consisting of more than 150 products, all of them sharing the same quality and efficiency standard to meet our customers' expectations. Know all benefits that only an export brand can offer! Send us a message to know where to find our products.